Elon Musk doesn't have much tolerance for critics of Tesla. And he just spent nearly $10 million of his own money to prove it. The electric automaker's CEO spent $9.9 million to buy 33,000 additional shares of Tesla (TSLA) at market prices. The purchase is unusual, since CEOs typically don't buy shares of their company stock on the open market. Most of their shares come via stock grants from the company, or from exercising stock options. This was the first purchase of Tesla stock Musk has made in more than a year. Musk was already by far the company's largest shareholder, holding about 22% of the shares outstanding. Monday's purchase is a relatively small one in terms of those holdings, increasing his stake in the company by less than one-tenth of 1%. Additionally, Musk has an unusual pay package which will pay him with options to buy about 20 million additional shares of stock if the company hits certain performance targets. Musk's purchase comes as he and his company come under fire from critics. On Tesla's earning call last week, his behavior was weird and combative, and he refused to answer analyst questions he said were "boring" or "bonehead" or "not cool." Shares of Tesla plunged following the call, even though the results were a bit better than Wall Street had expected. Musk later admitted it was "foolish of me" to refuse to answer some of the questions. But despite that admission, he turned to Twitter later in the week to take shots at investors who are shorting the stock, meaning that they are betting that the price will drop further. Tesla shares are among the most popular with short sellers, who believe that the company will soon face a cash crunch. 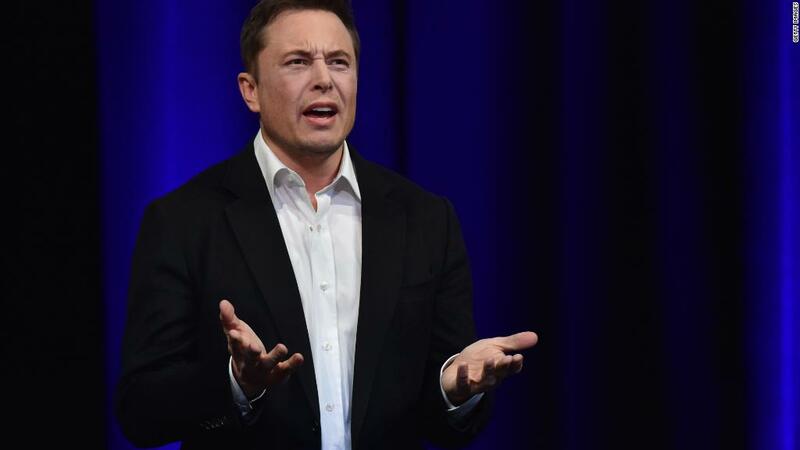 Musk has continually denied the company faces any cash problems. "The sheer magnitude of short carnage will be unreal. If you're short, I suggest tiptoeing quietly to the exit ...," he tweeted. Tesla's share price has rebounded from the post-conference call sell-off, helped by a late rally Monday, when news of Musk's own purchase became public in a company filing. Shares were up again Tuesday, and are now are higher than they were before the conference call. Tesla declined to comment on Musk's latest purchase of Tesla shares.